I’ve shared ways to compress images using various online webapps, adobe air apps and also wordpress plugins for compressions of images in blogs, but here PunyPNG a new entry into online image compressions that compresses even better than many other online and offline alternative like Smush.it, OptiPNG, ImageOptim. PunyPNG allows multiple image uploads of each file size no greater than 150KB, and supports only PNG, JPG, GIF, Animated GIF and requires Flash installed.All the compressed can be downloaded at once as a zip file, a preview of the compressed image can also be seen by hovering the mouse pointer over the image file name. Highest compression, compared to other common online image compression tools. Preview of your puny(compressed) image. Note : All uploaded images are deleted within 15 minutes of upload, so worries of privacy aswell. 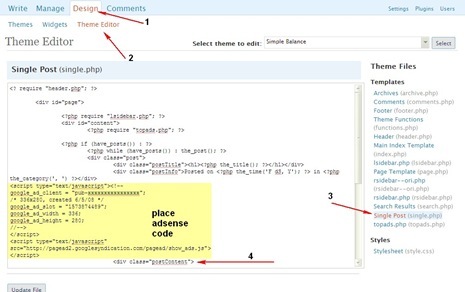 A wordpress plugin like WP Smush it, for PunyPNG can make it more easier for bloggers. 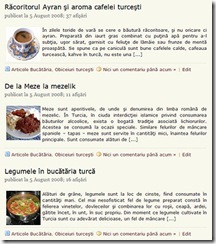 Display Thumbnails For Excerpts On Homepage In WordPress Without Using Custom Fields. Copyright © 2019 TECH YARD. All Rights Reserved.